Mag 218 Tower is a residential tower strategically located near Dubai Media City and Dubai Internet City. It's just a walking distance to the heart of Dubai Marina's social spot, the Dubai Marina Walk. The tower is located next to the Marina Pinnacle and the Marina Heights. 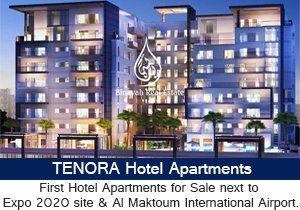 It offers 1 and 2 bedroom en-suite apartments and 6 retail shops capturing the scenic views of the Marina, Golf Course and Dubai Media City. 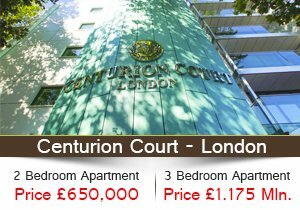 Each apartments boast considerable space and convenience. Amenities at Mag 218 Tower include 7 floors of parking, gym, TV lounge, a podium roof with swimming pool and Jacuzzi, and a community/health club floor with community hall. 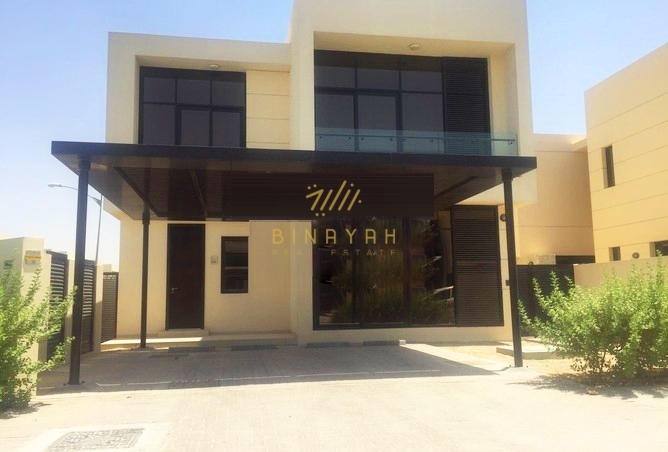 Mag 218 Apartments for Sale and Rent, Call Us at 800-BINAYAH.